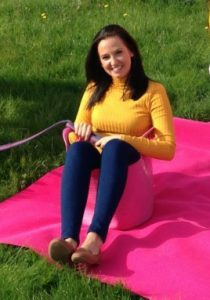 Emily is our Sales Manager…..she has been at Highfield so long she is now part of the furniture! This does mean that she knows pretty much everything you need to know about Marquees! 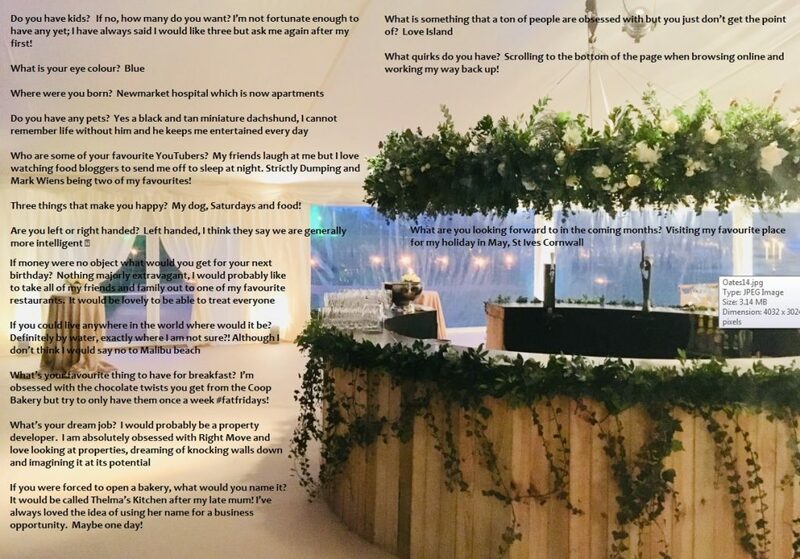 Emily looks after all of our quotes and loves attending site visits to chat to potential clients and help with planning and creating their wedding and events!